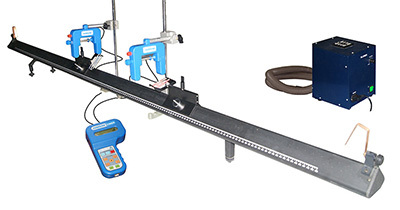 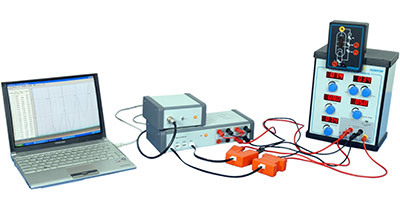 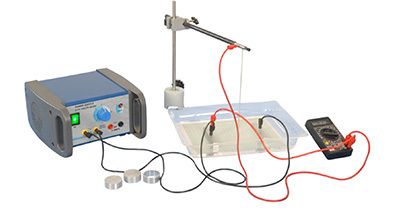 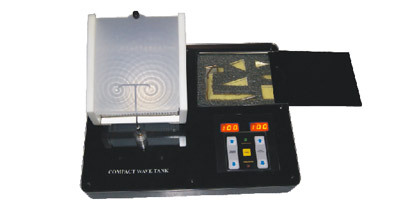 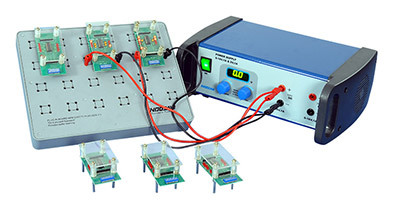 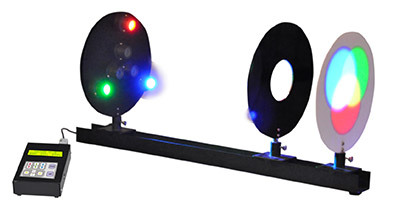 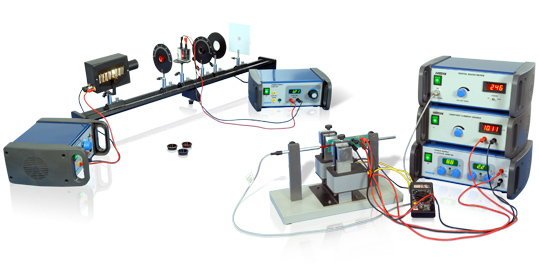 The complete solution provider in more than 100 physics experiment kits of Optics, Electricity & Magnetism, Mechanics, Waves & Sound, Heat, Electronics, Atomic Physics and Solid State Physics for colleges and universities apart from providing to schools. 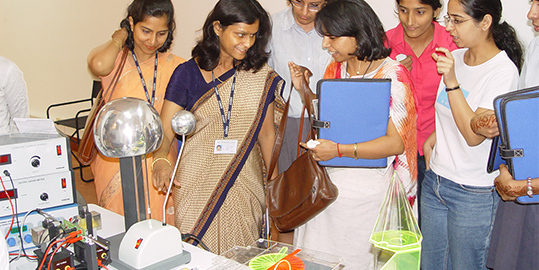 Make students feel like a scientist while Having fun in science classroom with cutting-edge Indosaw range of innovative physics, chemistry, biology and mathematics labs, kits, equipment, apparatus, instruments and the widest selection of indosaw lab items. 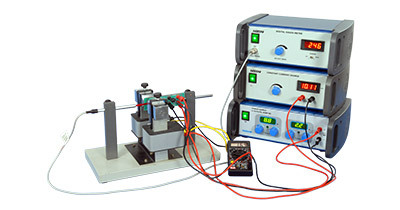 Wide range of school lab equipment for making science and math learning fun. 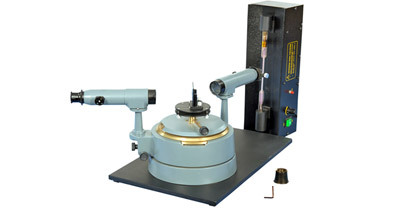 Precision physics equipment manufactured to international standard for college and university labs satisfying customers worldwide. 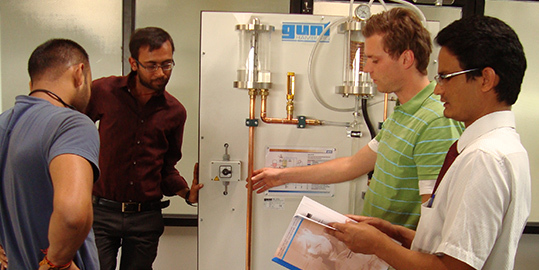 Sole representative in India, Nepal and Bhutan for range of engineering educational equipment manufactured in Germany by GUNT Hamburg.